A semi blind tee shot over the marker post is required here. 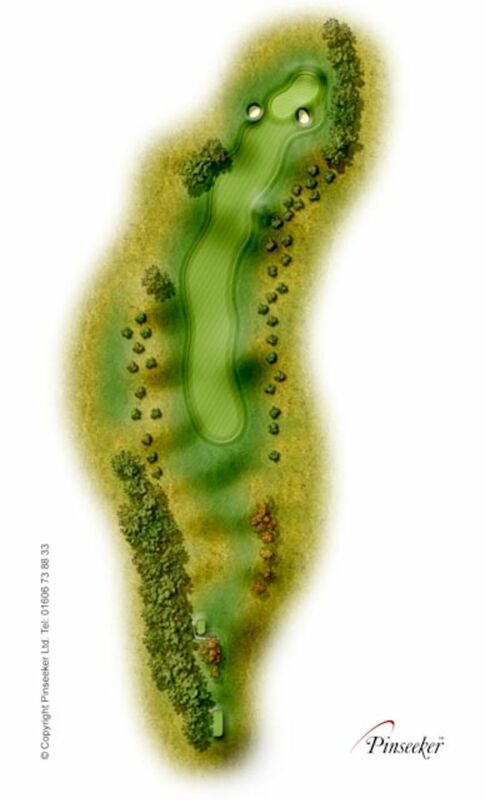 This will leave a mid to long iron into a tight green with a bunker guarding the right hand side. Avoid missing the green left as this leaves a difficult pitch up a slope to the pin.